It's crazy to see how far Daniel Wilson has come. Since first gracing us with his sentimental crooner Will You almost a year to the day, the 23 year old Michigan artist finally brings his long awaited 'Boy Who Cried Thunder' EP, something that more than lives up to its anticipation. Kicking off with the staggered Proofread we get a wonderful insight in to just what Wilson's all about. It's painful to hear the truth but sometimes it just has to be said, and that's exactly what he achieves here, all done to the backdrop of its 80s inspired synth-work and falsetto induced vocals. 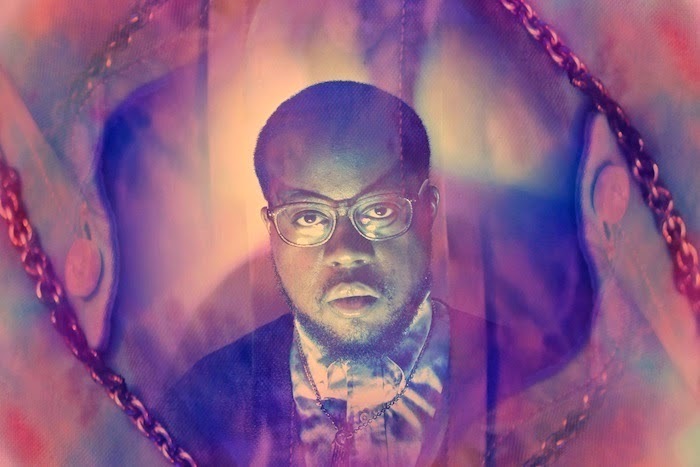 Having already shared its title track 'Boy Who Cried Thunder' with its expansive soundscapes and the more upbeat Heartbreaker, doused in swaggered soul and grandeur production, the EP displays the true musicianship Daniel Wilson holds. Each and every track being as solely unique as the next, opening the window to his emotionally led roller coaster life. You can stream the release in its entirety above right now.